The number of disabled people in New Zealand is increasing due to our aging population. Both commercial and residential builders are rushing to catch up to provide our disabled population with what they need both in their homes and in any commercial or retail building they may want to visit. 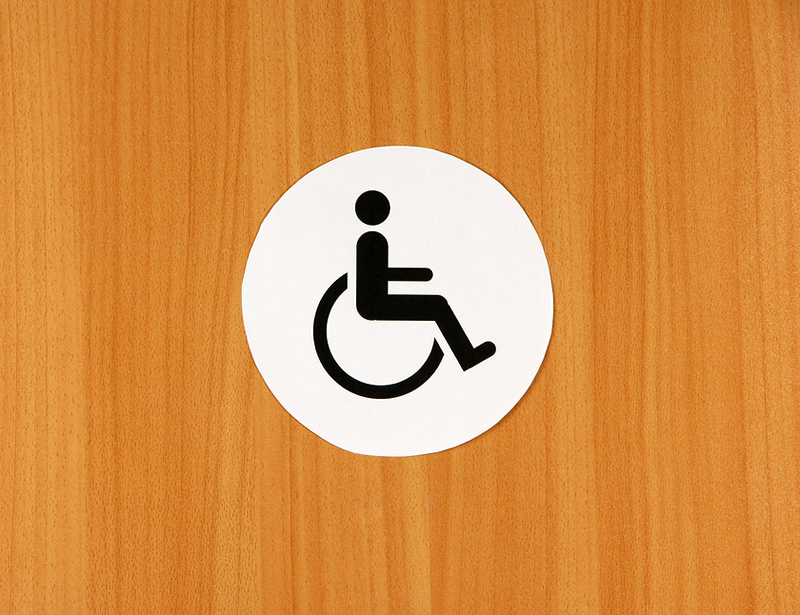 In this article we will look at how accessibility and privacy for the disabled person can be improved greatly with the installation of automated disabled toilet doors. Public restrooms must have wheelchair access. The doors have to be wide enough and there cannot be any obstructions to a person in a wheelchair manoeuvring into the room. This includes the space to transfer to and from the toilet as well. Most handicap accessible public restrooms are equipped in this manner. However, this is not enough to alleviate the challenges a wheelchair or scooter bound disabled person faces when trying to use a public accessible restroom. It can be quite a struggle getting the handle pushed down and then getting the door open. This can happen on either side of the door – either attempting to get into the restroom or attempting to get out of the restroom. For many reasons automatic disabled toilet door openers are a great idea, especially for public restrooms. One reason is that these types of automated doors allow a wheelchair bound person to open the door to the toilet by simply using the key. A Phlexicare automatic door opener is operated by a key in a wall mounted panel at wheelchair height. After the user opens the door with the key and enters the restroom the doors will close when the user touches the internal locking/opening sensor. The doors will lock as they close with this sensor. Now the disabled person has both privacy and independence in using a public toilet. The user will activate the sensor again when they are ready to leave the restroom. The doors will unlock to let him or her out. At this point the sensor will reset so it is ready for the next person. The automatic door sensors can function even if the user is wearing gloves. The sensors can also be washed to increase hygiene. The automatic disabled toilet door detects whether or not there is anything in the way of the door to ensure the safety of the disabled person using the restroom. Automatic disabled door openers can be installed in homes just as easily as they can be in a commercial or retail establishment. The same safety, independence, and privacy requirements that one expects in a public restroom are just as important in a home. There are many types of automated disabled toilet doors on the market for home installation, and there is an automatic opener for every type, size and style of bathroom door. It is possible to have an automated door opener that operates either with a wall key that a disabled individual can have in their possession or in a remote control device. Safety, independence and privacy are very important to everyone, especially when using the bathroom. No one should have to use a bathroom with the door either open or unlocked. Automated disabled toilet doors are an excellent option for ensuring that everyone has the privacy and independence needed in public restrooms and home bathrooms.